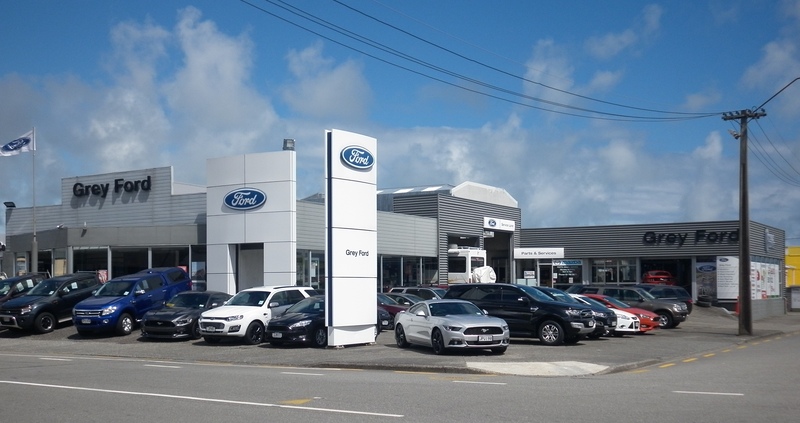 Grey Ford Greymouth's service department is the Coast’s ‘local garage’. It is not only the place to have your Ford vehicle serviced but the place to take any make or model of vehicle for the right advice and a thorough job well done, first time. Grey Fords technicians are trained to the highest levels and are involved in ongoing training making them the experts. Our service department is passionate about maintaining your vehicle to the highest standards.